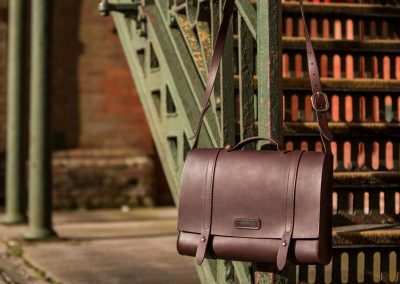 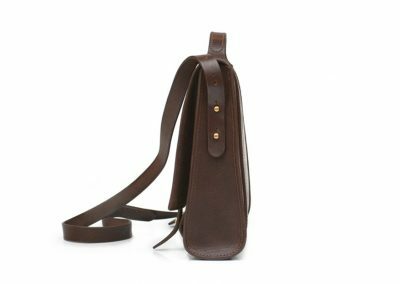 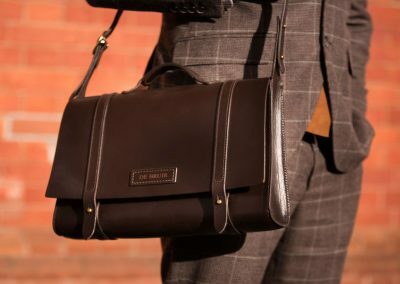 The essential messenger bag; available a number of sizes, all designed to meet your everyday requirements, from basic to busy. 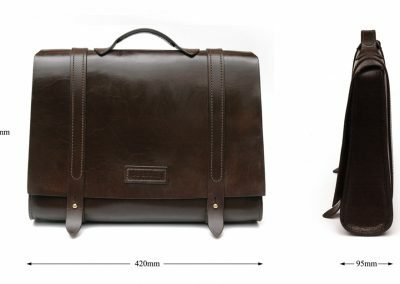 Carry the business bag just like a briefcase using the top handle, or employ the adjustable, removable shoulder strap for longer journeys. 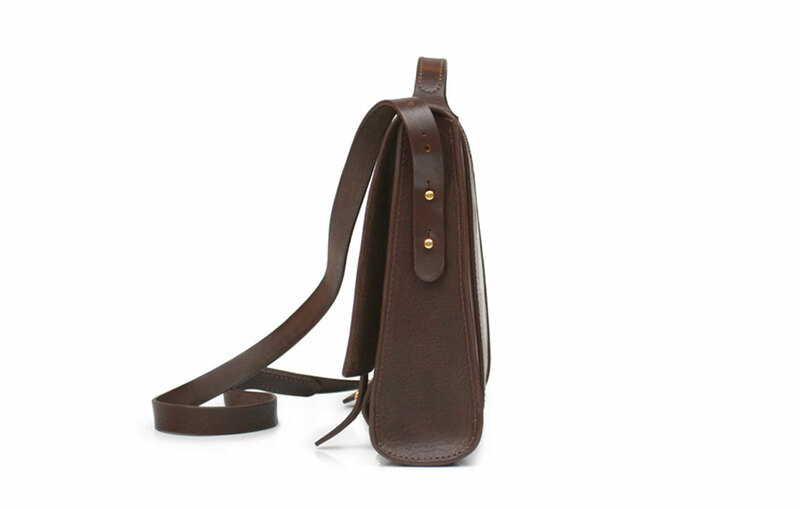 With generous carrying capacity and an inner pocket. 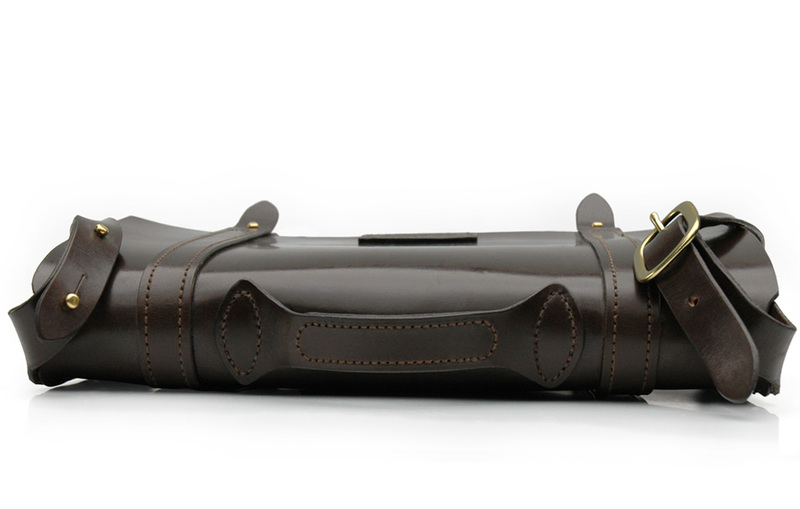 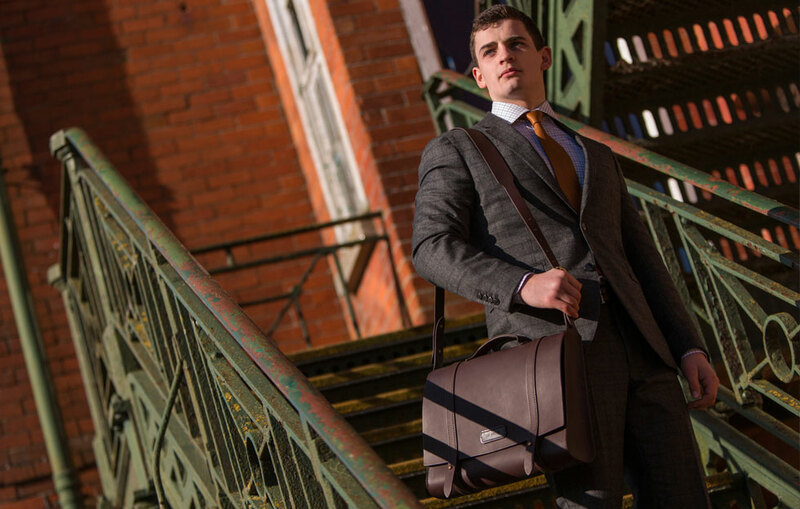 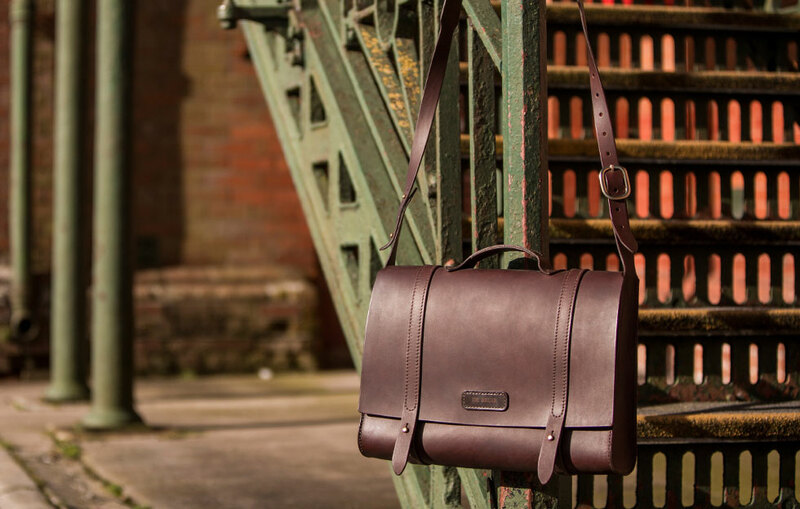 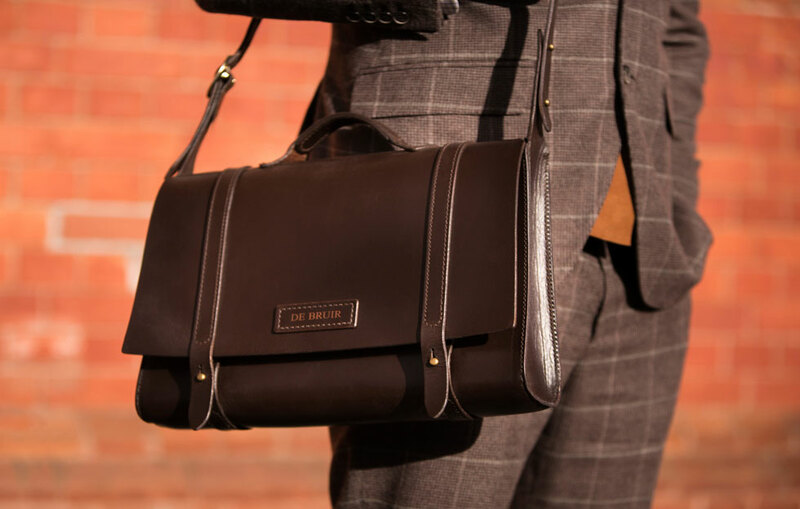 The business bag has an elegant front flap and simple brass closing studs for extra security and that touch of class. 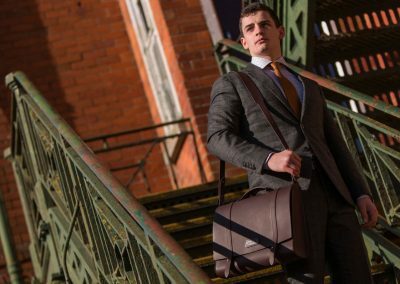 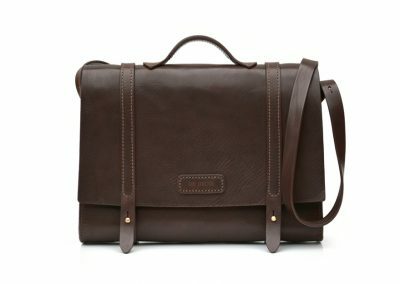 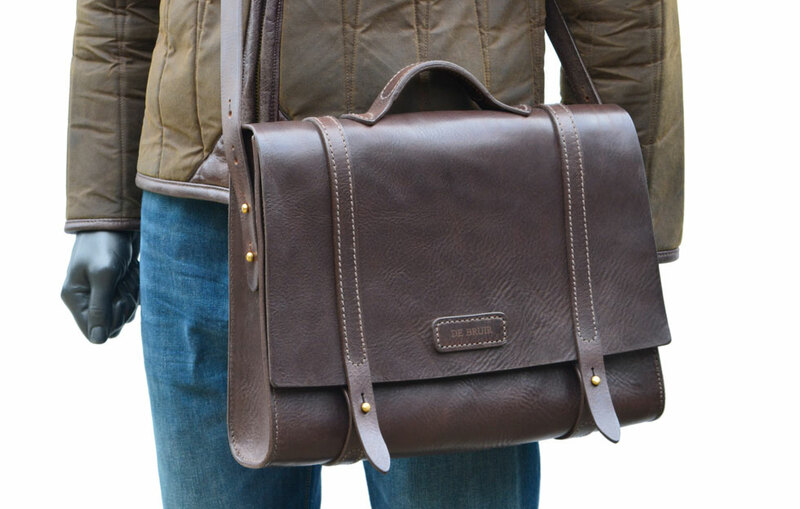 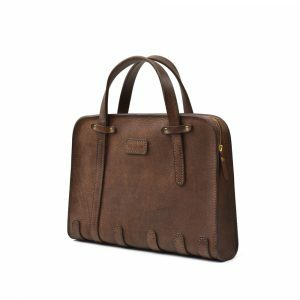 The Business Messenger is ideal for busy professionals on the go. 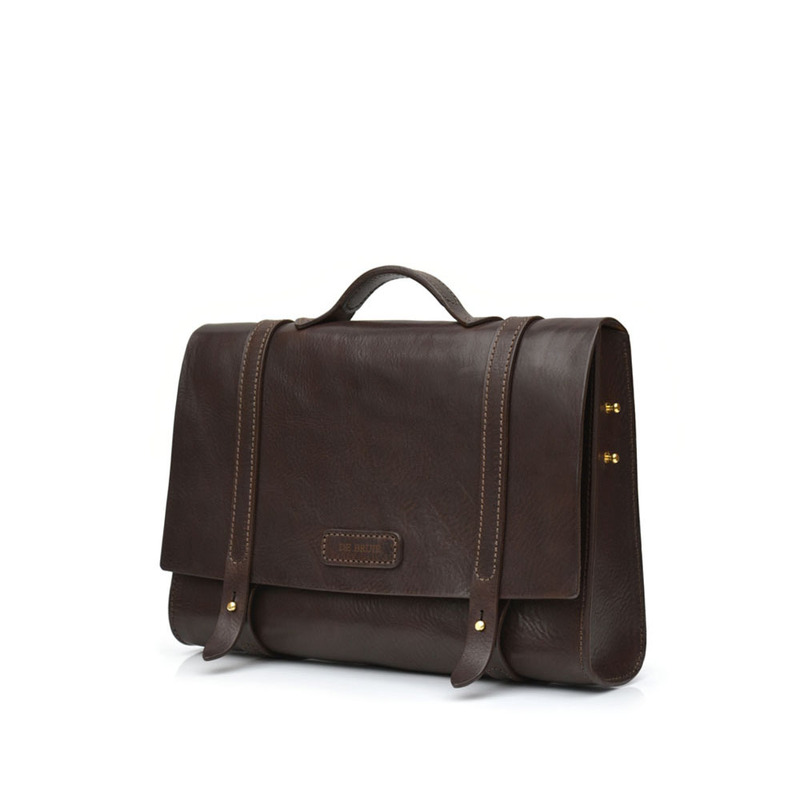 The classic design has a traditional feel and will suit both men and women. 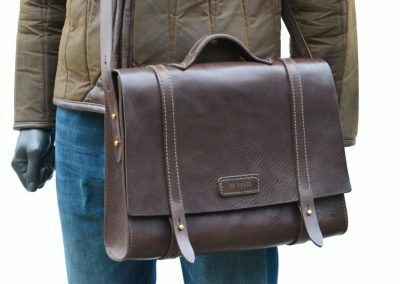 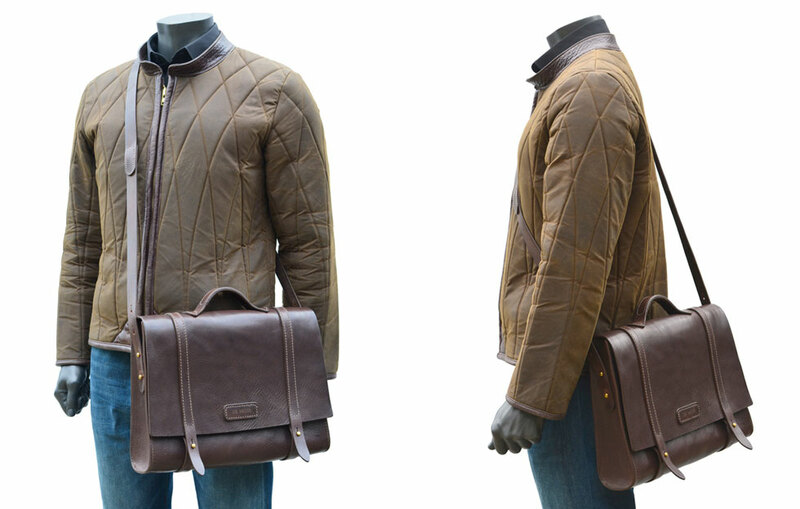 It has great adaptability, acting as a commuter bag with a shoulder strap or a hand-held briefcase. 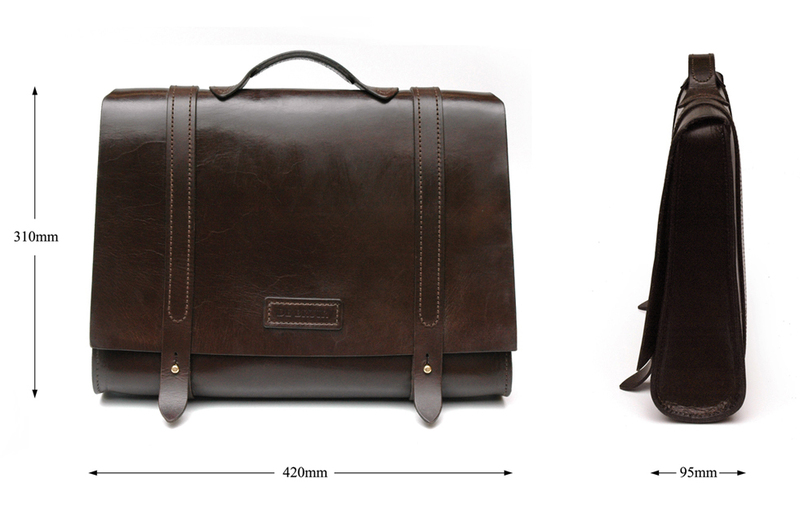 The Messenger is available in three functional sizes, based on your laptop specifications or contents requirements. 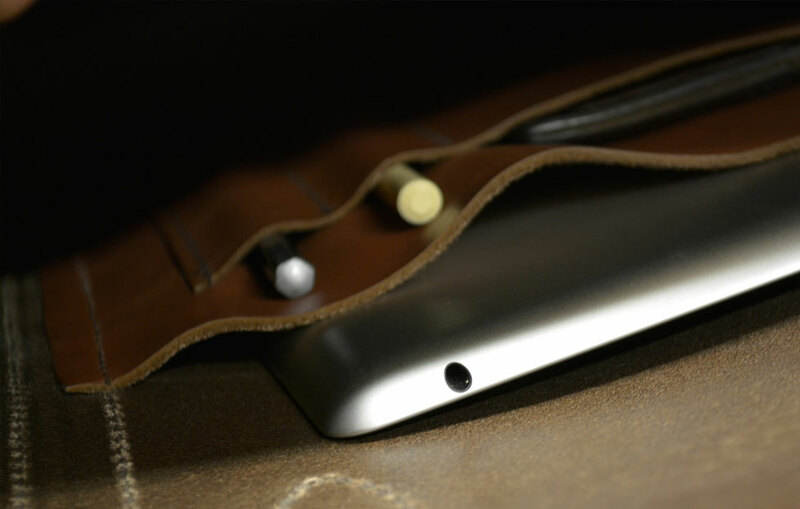 The interior offers enough space to accommodate charging cables and documents. 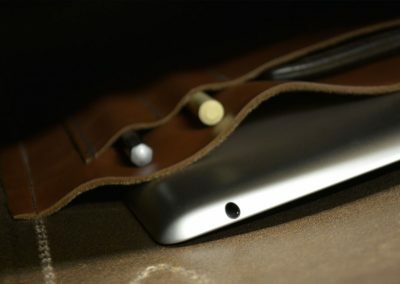 It includes a slim pocket on the back wall with a pen and accessories organiser. 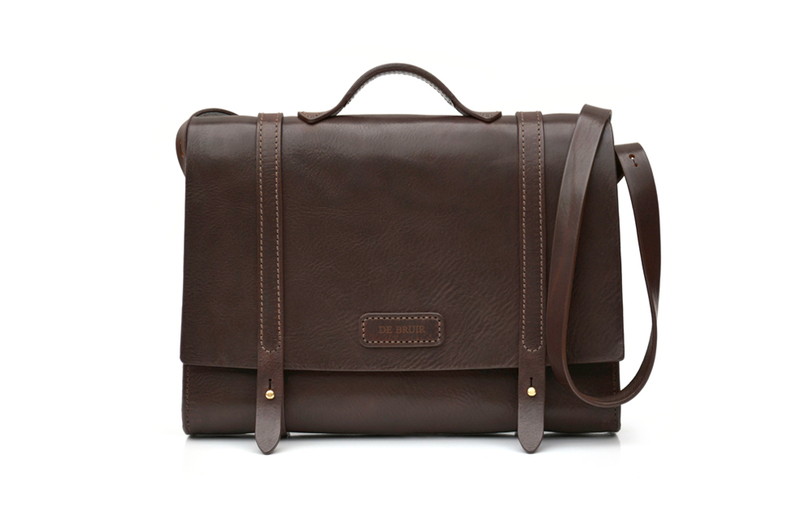 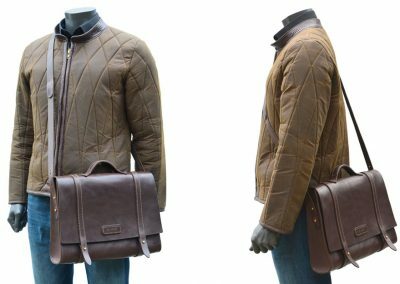 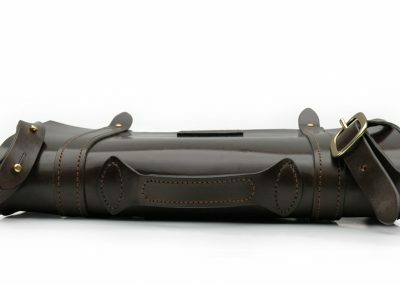 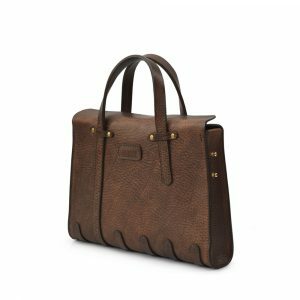 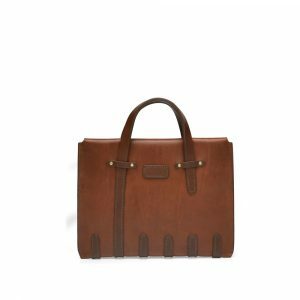 The bag is made from premium equestrian leather and features a combination of machine and hand stitching. 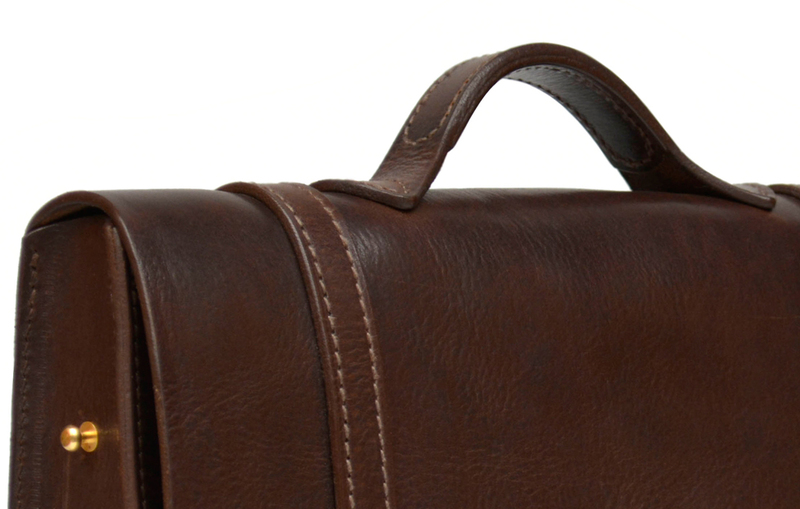 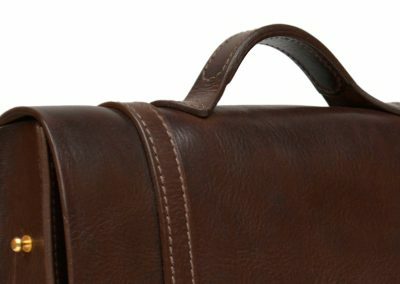 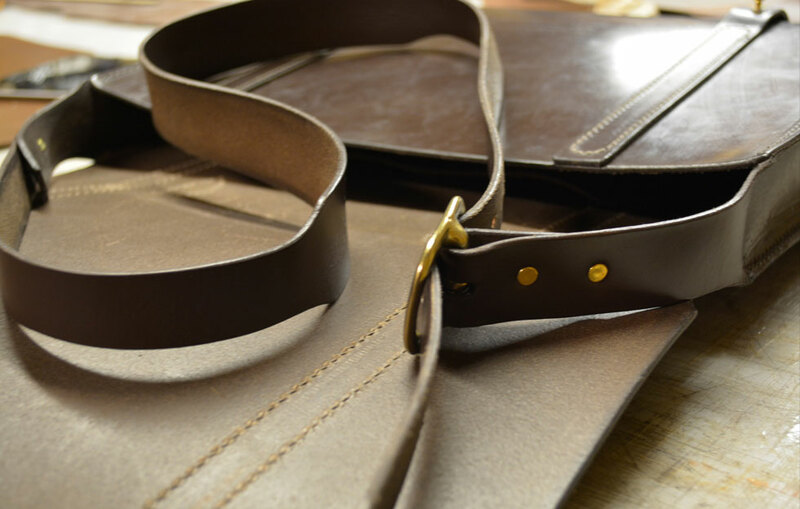 The interior of the bag is left unlined, exposing the Bridle leather in its most authentic, satisfying finish. 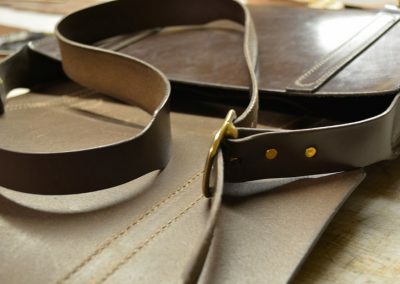 Handmade at the DE BRUIR studio in Kildare, Ireland.